Pick up this 340g pack of delicious Fairtrade Easter Eggs, perfect for your Easter Egg hunt this weekend, each egg is beautifully foil wrapped let the hunt begin. Available for £5 at your local Co-op. Download The Tale of the Great Easter Bunny by Singer-songwriter and mum of two, Frankie Bridge who partnered with Cadbury this Easter. This new Chocolate Egg Cake Kit perfect for experienced and would-be bakers, as it contains all you need to make a range of delicious Easter treats in a matter of minutes. you simply add butter and an egg, then you'll have a fantastic creation to share with your friends and family. 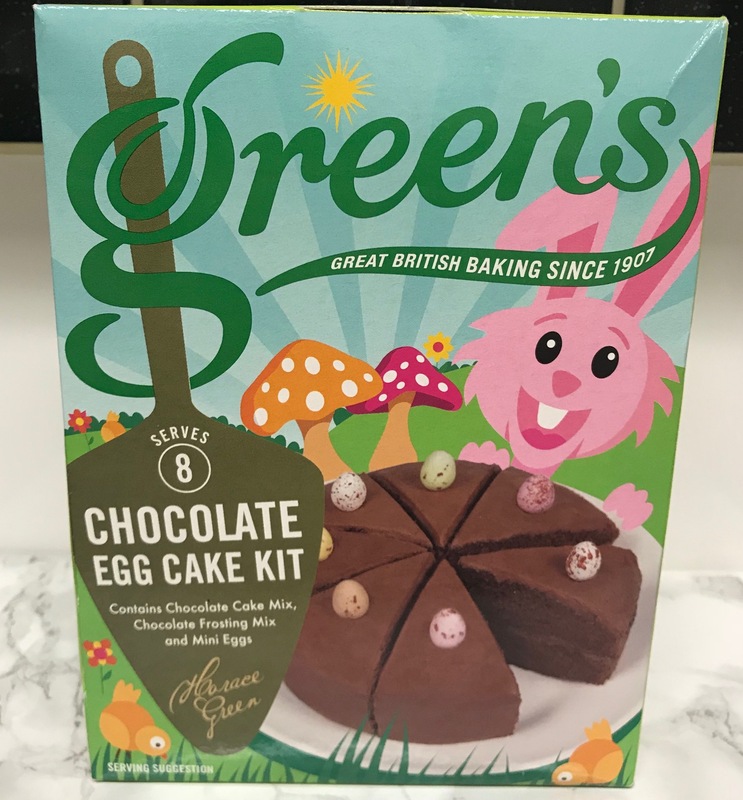 Green’s new Chocolate Egg Cake Kit RRP £1.95. Green’s is currently running a social media competition. 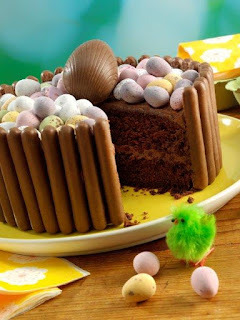 Bakers have been asked to submit their best Easter bake on the Green’s Facebook page, or on Instagram or Twitter using the hashtag, #GreensEasterBakes. Three lucky entrants will win a gorgeous hamper of Green’s goodies, including the new Easter mix. This competition will run from 10am 19th March until midnight on 1st April 2018, Good Luck. 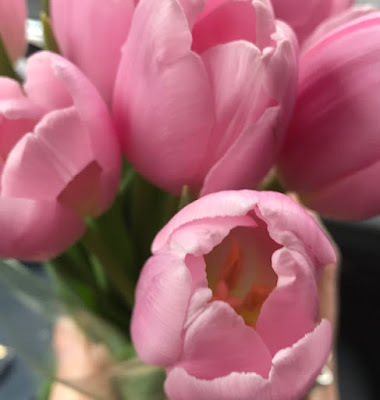 If you live in London then check out Visit London whats on Easter which features Easter Eggs hunts and Easter Sunday London church services, along with family activities to keep the kids entertained during the Easter school holidays.